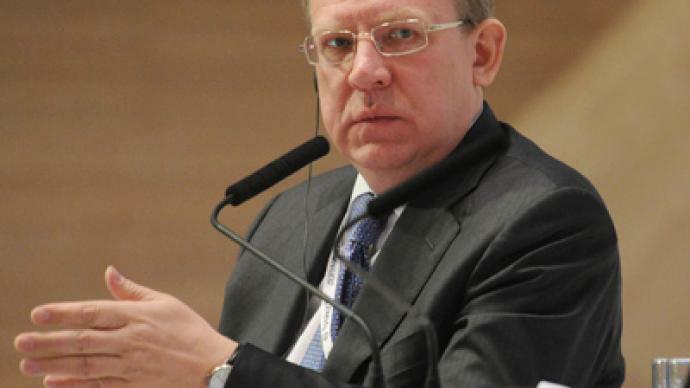 Russia will reduce its oil dependency in the next few years as reforms are implemented and competition increases, says former Russian finance minister Alexey Kudrin. ­“In the next 10 years even without our active assistance the share of oil and gas sector in our economy will reduce from 22-24% to 17%. It will happen for objective reasons as non-mining industries will develop faster. 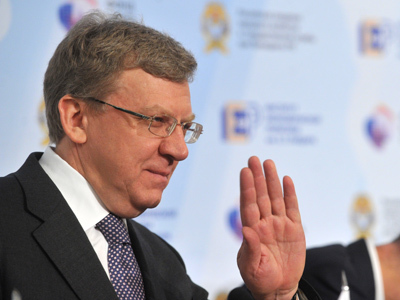 This is reality”, said Mr Kudrin. He went on to say: “So we won’t always be a resource country. 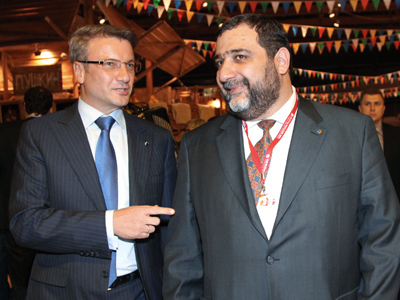 As competition increases, what I think is inevitable; we would become a major supplier of machinery and innovative technologies on the global market”. Mr Kudrin stressed the modernisation of Russian economy needs better a judicial system and a better investment climate as well as a reduction of state subsidies to particular industries. “We provide subsidies and benefits incoherently. We have favourites who get these benefits. It should be significantly cut”, he stressed. Meanwhile Kudrin is of the firm belief, the Russian economy will continue to grow and it will become the 5th largest in the next 10 years, if serious reforms are implemented. 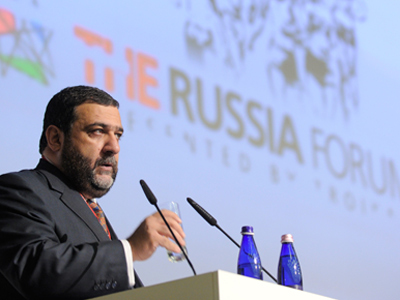 “In the next 3-5 years Russia is not ready for a big leap. Creating market, legal and public sector institutions, that we need, will take time. And only after this 5 year period we would probably be ready for a higher growth rate of about 6-7%”, he said.